Holt Cat‘s new headquarters off Loop 410 is both a nod to its 85-year history and a look at the San Antonio-based company’s future. More than 200 of construction equipment dealer Holt Cat’s employees have moved into the company’s new three-story, headquarters since December 2017. The $24 million, 84,000-sf Class A office building is located off Loop 410 and East Southcross. The new headquarters enables employees who worked at separate buildings on the company’s 140-acre campus to be under one roof with room to grow. In addition to traditional offices, there are open workspaces, multiple conference rooms equipped with smart televisions, a fitness center, a high-tech cafeteria, an outdoor patio, and walking trails lined with the company’s antique equipment. Built in the early 1940s, Holt Cat’s campus predates Loop 410 by at least 18 years. AT&T Inc. is reducing its workforce in Houston and moving those jobs to San Antonio. The move affects 117 call center employees at 9051 Park West Dr. in Houston, and that location will close. 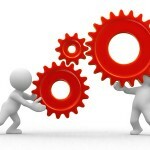 Texas manufacturing continued to expand in July with production picking up and optimism about the future rising to its highest level since 2010, according to new data from the Federal Reserve Bank of Dallas. 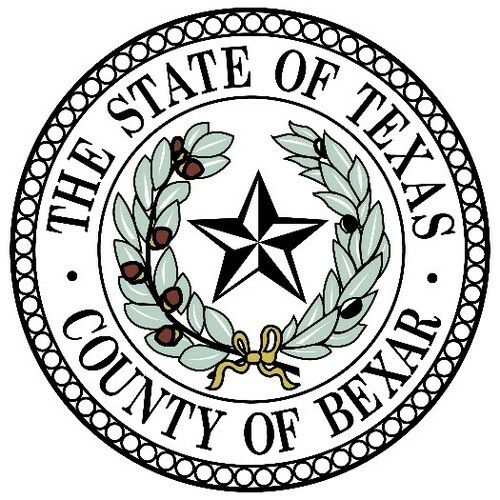 Microsoft Corp. continues to invest in its San Antonio data center clusters, including about $50 million for a new building near its Westover Hills computer server farm, according to state construction documents. Once again, this year’s CCIM Symposium offered a great opportunity for networking, deal-making, education, fun and prizes. 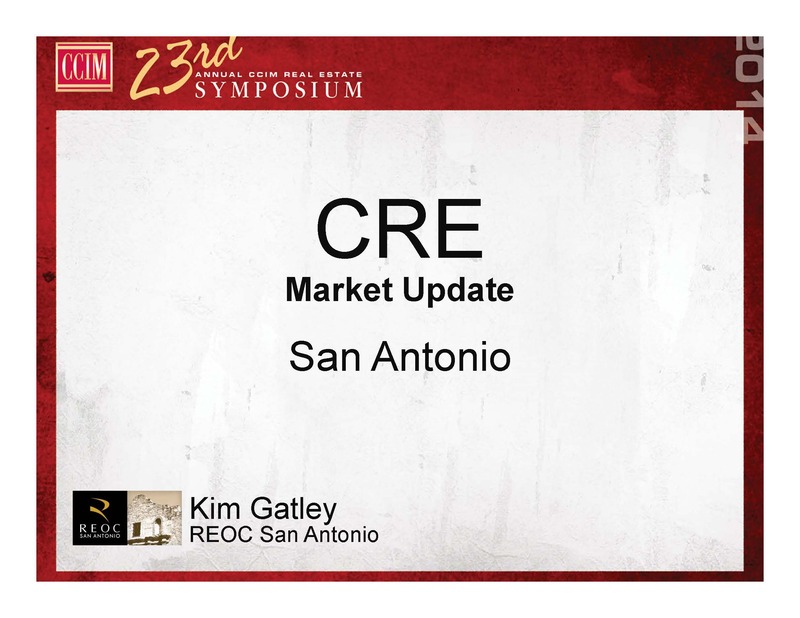 Click to download Kim Gatley’s San Antonio CRE Market Update 2014. The cheap housing that San Antonio is known for is becoming harder to find. 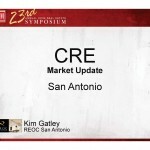 But as the real estate market continues to rebound, more luxury homes are being built and selling in the Alamo City. CoStar compiled their list of stories on trends and transactions considered to be the most interesting and newsworthy in the San Antonio market over the past 12 months. It appears more people are following the old saying about not being born in Texas but getting here as fast as they could. And many of these transplants are planting roots in Bexar County. 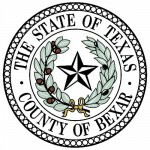 The Texas Association of Realtors (TAR) recently released its 2013 Texas Relocation Report, based on data from the National Association of Realtors and U-Haul. 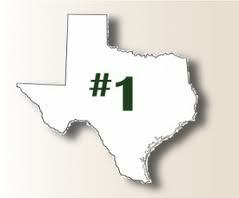 Texas has been named the No. 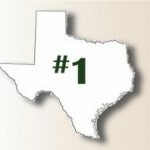 1 state in the country for doing business by Area Development Magazine. San Antonio was recently listed among America’s hotspots based on economic indicators, quality-of-life factors and demographic trends.